TMS has sung over 10000 film songs in 5000 films and over 3000 devotional songs from 1946 till 2008 in Tamil, Kannada, Telugu, Hindi, Malayalam and other Indian languages. 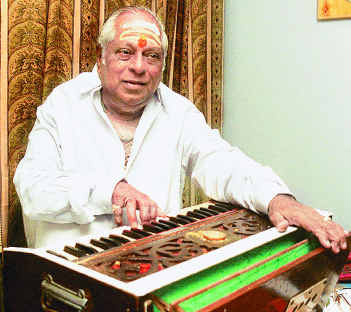 TMS had been active in the field of Cinema Music and the Music World from 1948 till 2013/till his last breath. 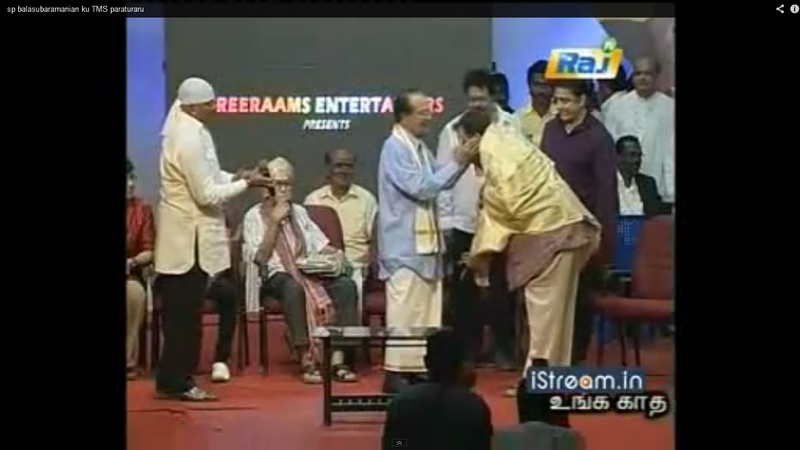 Kamal Hassan, S.S.Rajendran, Muthuraman,Sivakumar and AVM. 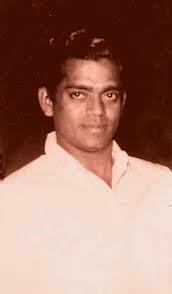 Rajan. 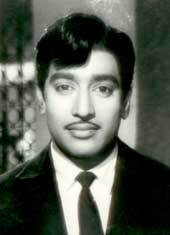 Though TMS has sung for many heros and actors in Tamil, Telugu and Malayalam movies, he has been better known and identified as the voice of both Sivaji Ganesan and MGR, as TMS used to sing in different modulations of tone and voice for the two super stars of Tamil Cinema. 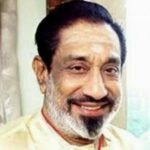 In Sivaji Ganesan’s first film “Paraasakthi” and only for a couple of films further, C.S.Jayaraman was singing for Sivaji Ganesan. 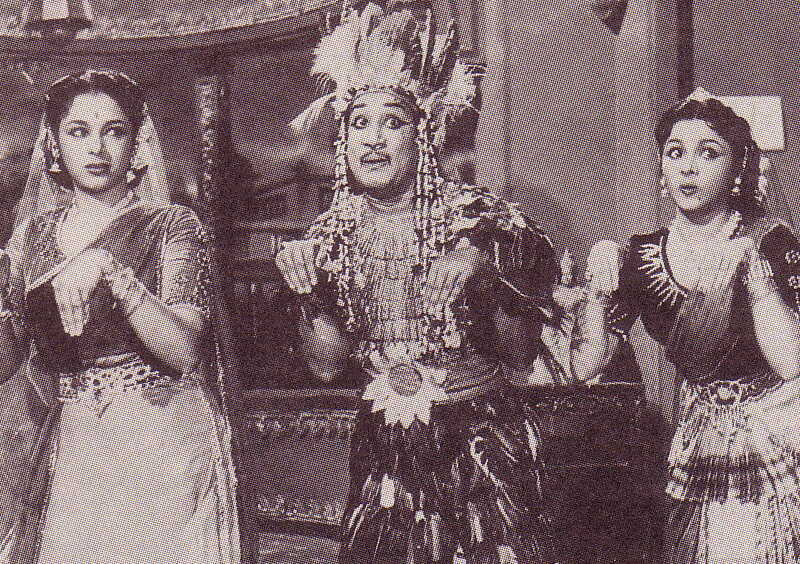 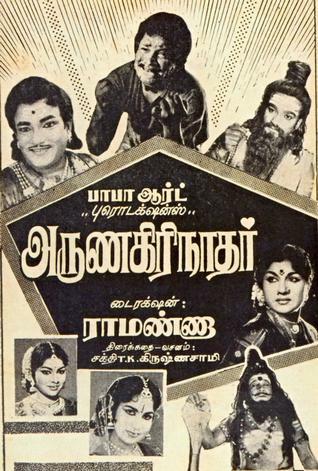 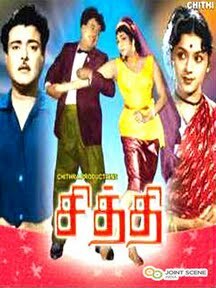 However, from and after the film “Thookku Thookki’, TMS had become the voice of Sivaji Ganesan and remained as his voice almost till the last film of Sivaji Ganesan. 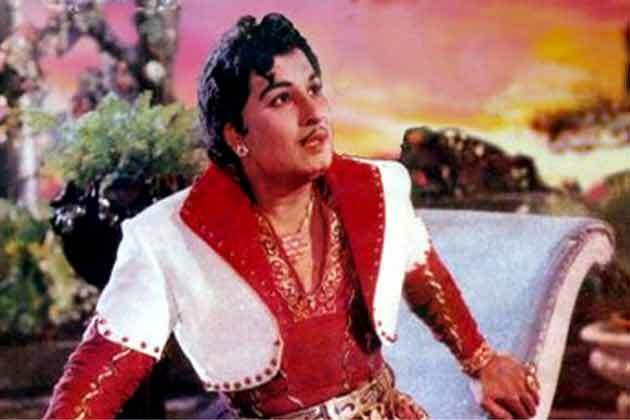 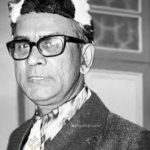 MGR wanted TMS to sing for him also, after noticing his voice for Sivaji Ganesan, especially in the movie “Koondukkili”, the only film he acted along with Sivaji Ganesan. 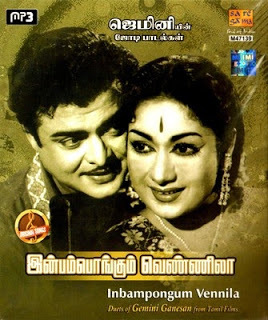 TMS started singing for both Sivaji Ganesan and MGR and because of his talented singing with different tones for both of them, TMS had been singing many songs for both of the super stars of Tamil Cinema for many years. 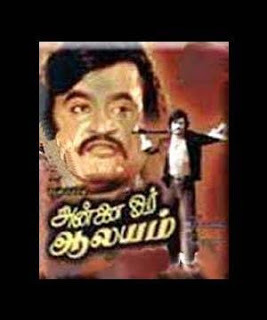 However, MGR introduced SP Balasubramaniam/SPB, a new voice to sing for him and for the Tamil Cinema Playback Singing Filed, by giving a chance to SP Balasubramanian in his film “Adimaipenn’. As told by TMS himself, in a birthday function of SPB, TMS was present at the time of voice-testing of SPB, by M.S.Viswanathan/MSV. 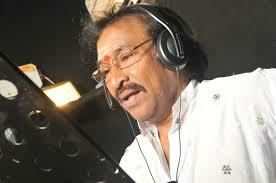 TMS said that SPB showed his full ability in singing at the time of voice testing. 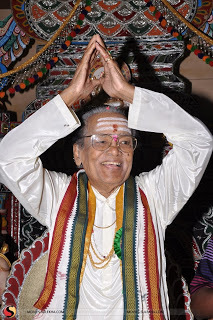 TMS said that SPB was talented not only in singing but also in talking to men and handling men and matters and that is why SPB had gone up in the music field and life in a speed of a rocket. 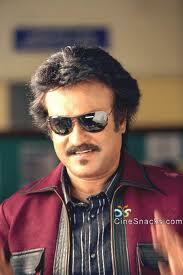 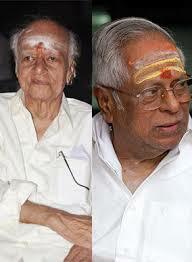 TMS accepted a rival voice for MGR along with him/in his place and cooperated for the entry of the new singer SPB. 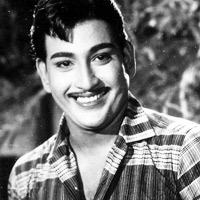 According to TMS, MGR had introduced a talented playback singer to the South Indian Cinema World. Recently before his demise, TMS took part in a facilitation function for SPB and congratulated SPB on his success in music and wish ed him many more years of success in the music field. 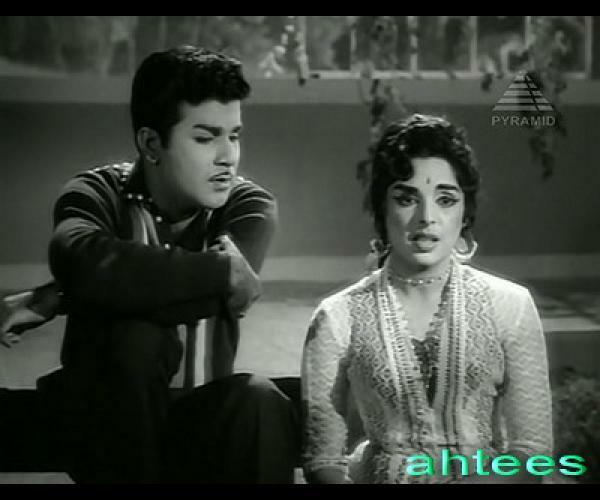 O.P.Nayyar(Hindi), Naushad(Hindi), and Manoj Gyan(Hindi). 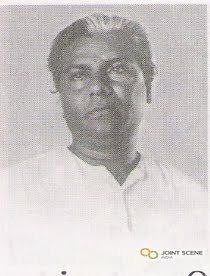 Tiruchenduril Kadalorathil”- with Sirkazhi Govindarajan. Kallum Kaniyagum, Kaviraj Kala-Megham, Devaki (Guest Role), Navagraha Nayagi(Guest Role), Pennarasi(Guest Role) and Deivam(Guest Role). 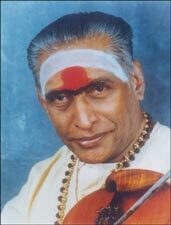 TMS produced the Tamil movie “Kallum Kaniyagum” along with singer A. L. Ragavan. 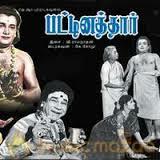 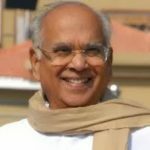 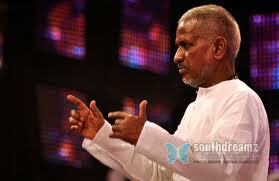 The hero of the film was A.L.Ragavan. TMS had appeared in guest roles in the movies such as Devaki, Navagraha Nayaki, Deivam (with Dr.Seerkazhi Govindarajan) and Pennarasi. 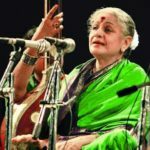 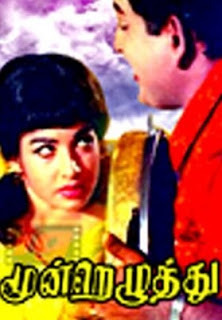 “Naadu Nadakkira Nadayiley”-Duet with M.S.Rajeswari in Chella Pillai. 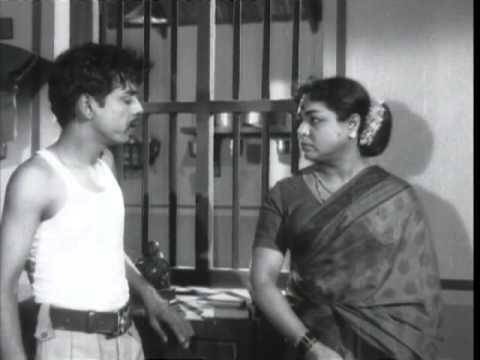 “Paal Thamil Paal” Duet with LR.Easwari in Ragasiya Police 115..
“Aadu Paarkkalaam Aadu”- in Moondrezhuthu for Ravichandran. 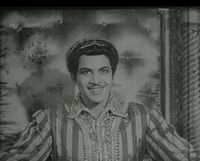 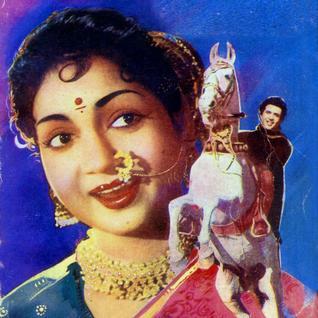 “Annakili Unnai Thedudhe”- in Annakili for Sivakumar. 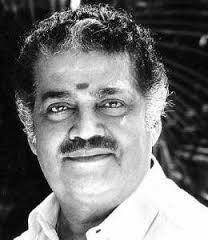 “Sivaji Memorial- Lifetime achievement” Award. 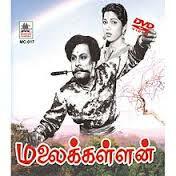 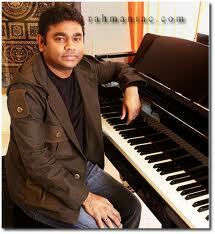 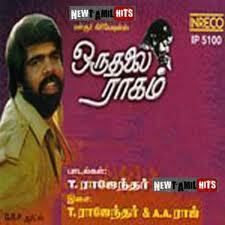 One Response to "Biographay of T.M.Soundararajan/TMS-Tamil Cinema Playback Singer"
3 நடிகர்களுக்கு மட்டுமே டிஎம்எஸ். 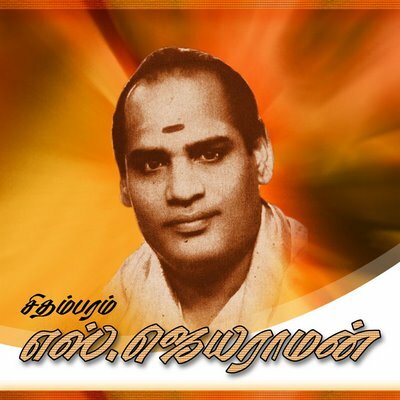 மிக அதிகமான பாடல்களை பாடிஉள்ளார்.கிட்டதட்ட 200 பாடல்கள்.அந்த நடிகர்கள் -எம்ஜிஆர், சிவாஜி,ஜெய்சங்கர் ஆகியோர். 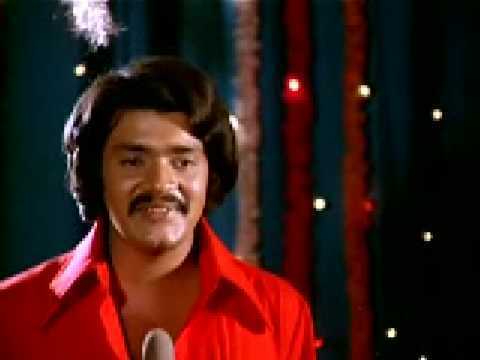 95% பாடல்களும் சூப்பர் ஹிட் .இப்படிபட்ட ஒரு பாடகரை இனி கிடைக்குமா?